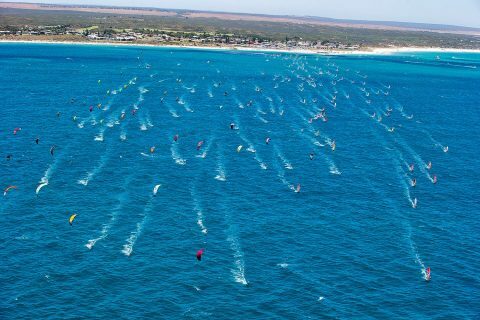 Australia’s most famous windsurfing and kitesurfing event is back and is hitting the coast this January! Held in one of Western Australia’s most beautiful coastal pockets, the picturesque and windy Lancelin is the ideal location for the event attracting contestants from all around the globe bringing together professionals and amateurs who will fight it out for supremacy and a competitive prize pool. Following on from the success of last year’s event, 2018 is set to be bigger and better than ever! 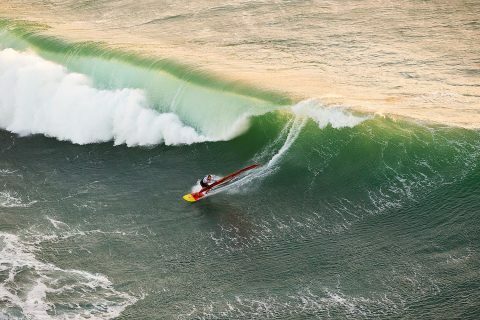 Held over a massive two days, the weekend will include two windsurfing events (Waves and Marathon), kitesurfing events (Waves and Marathon) as well as the newly introduced BEACH RUN! 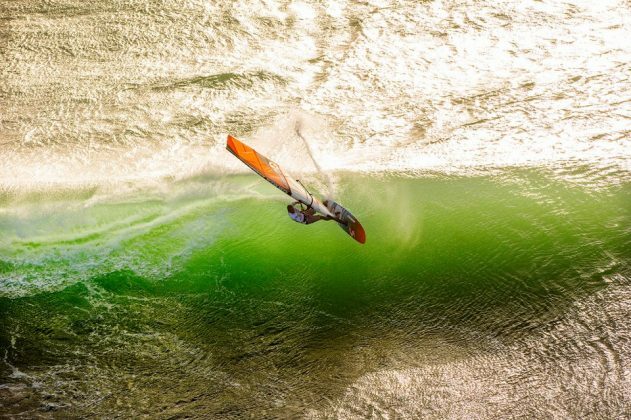 This year world renown windsurfing and kitesurfing Photographers; John Carter (windsurfing photographer) and Jason Wolcott (from Kitesurfing magazine) will be joining us at the 2018 event, getting all the highlights of Lancelin Ocean Classic. The famous Ledge to Lancelin Marathon race for both Windsurfers and Kitesurfers starts at Ledge Point and travels to Lancelin beach, finishing in front of our Lancelin Event Village. Attracting many international and national pro riders due to its history and status in the Windsurfing world. Currently in its 33rd year the race is one of the longest running competitions in Western Australia and still attracts the best of the best as well as locals from WA, with over 300 competitors competing in 2017. Do you ride a Twin Tip? Well you’re in luck! This year we welcome another chance to WIN! The first 5 Kite-surfers on Twin Tips through the Marathon Finish Line will get a bonus $200 voucher for Kiteaddiction. Introducing the BEACH RUN to Lancelin Ocean Classic 2018! Run along Lancelin’s scenic coastline with options to enter 6KM, 12KM & RELAY with a partner. The Lancelin Beach Run’s full route is from Lancelin to Ledge Point. 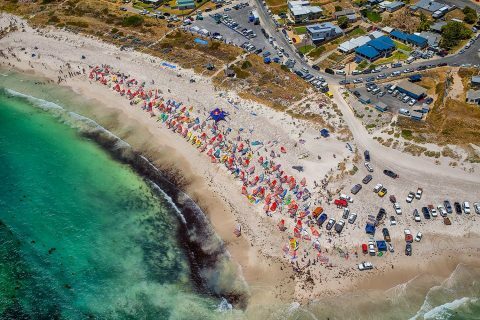 The course follows the coast from the Lancelin Ocean Classic Event Village, all the way along the beach, south to the Marathon Start at Ledge Point. The midpoint and changeover for the relay runners will be located at a 6KM. Jet West Sport- Jet Ski Race is back and it’s round 5! Running on the Saturday morning of the Lancelin Ocean Classic weekend. This crucial round, half way in the season is extremely popular so get in quick to secure your spot. The event consists of both stand-up classes and sit-down classes with a mixture of pro and amateur riders being able to compete against each other on a similar craft. With excellent conditions last year, we’re hoping for another year of perfect Jetski racing weather! As always, we will have the Event Village open over the weekend and will have entertainment, LIVE music and DJ’s at the Sailors Welcome Party and Award Ceremony Party. Food will be available, and the bar will be open, so make sure you come join us in celebrating another Lancelin Ocean Classic. Online registrations for all events will close on 10/01/2017. On the day registrations will be available in the Event Village if not sold out.